Breaking Pinterest News! 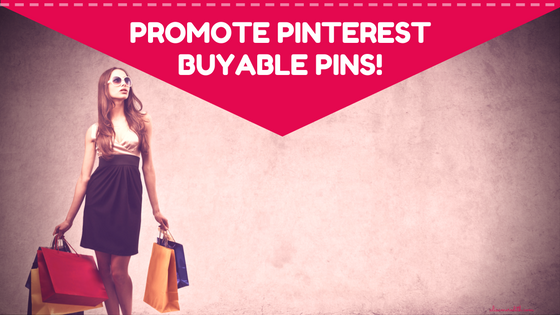 We can now promote buyable pins. Well, at least I can. Hoping you’ll give it a try, too! 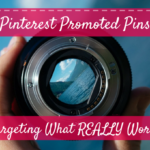 What’s the Big Deal About Promoting Buyable Pins? Buyable pins are pins with a built-in shopping cart (you need one of these five compatible shopping carts to make it work). 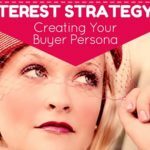 The sale takes place on Pinterest, but the order gets sent to the business – at no cost to the seller. And it’s almost TOO easy from a consumer standpoint! Small business FlyAway BlueJay says buyable pins accounted for fully 20% of their sales last holiday season, and ALL of them came from new customers. 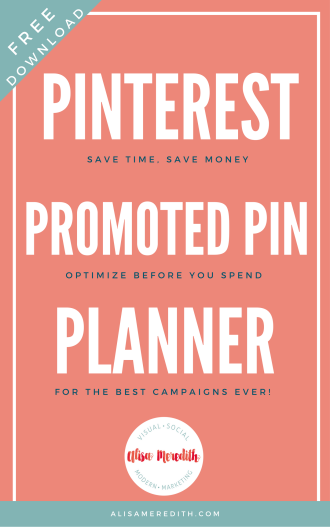 So, if you’re looking to expand your customer base, buyable pins should be part of your strategy! 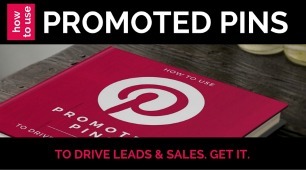 Up until now, Pinterest would not allow us to promote buyable pins. 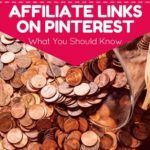 Meaning you could not run ads on Pinterest to increase sales on the platform directly. I always suspected it was a technical limitation, though they didn’t comment. 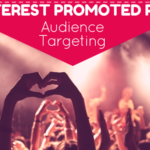 Friday, I was setting up a client’s promoted pin campaigns and noticed that Pinterest was displaying buyable pins as an option. Woohoo! I suspected it was a mistake, but decided to try it anyway. Well, what do you know – it got accepted! 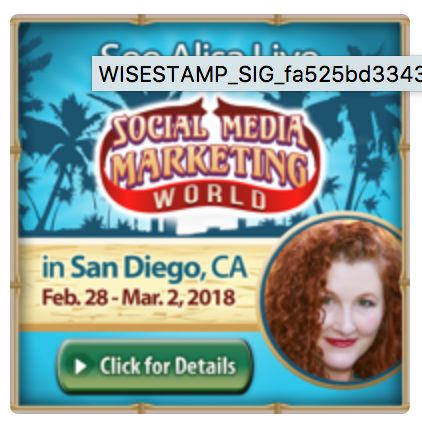 Checked in again this morning, expecting to see that Pinterest reconsidered and booted us, but nope – it ran all weekend! Granted, it wasn’t a pin I would normally promote, and engagement was horrid, but now I’m going to do one for real! Great news, though – you won’t see the kind of engagements that result in sales in the ad reporting and when I checked Shopify, there was indeed an order for the item I’d promoted. WIN! I can’t tell for sure it came from that pin (reporting limitations), but it’s a pretty safe bet. 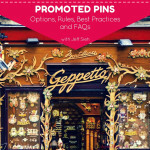 If your business has had any success with buyable pins, will you promote them? 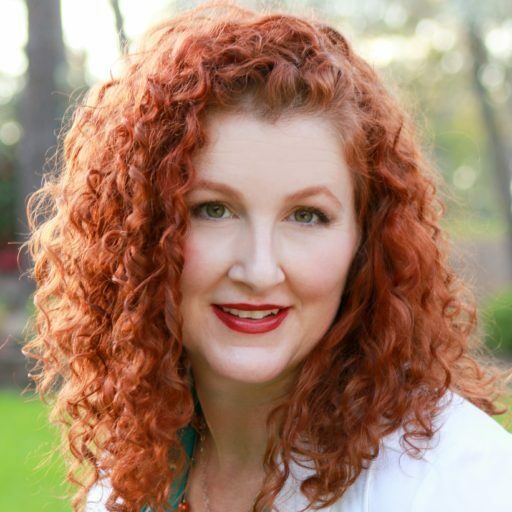 Remember to keep a close eye on resulting sales and make sure you’re not paying too much for each sale, BUT also remember that close ups and repins also signal intent and may result in a sale down the road, so you should plan to run your campaign for a while (90 days maybe) to give it a fair shake – and look at your cost over time. 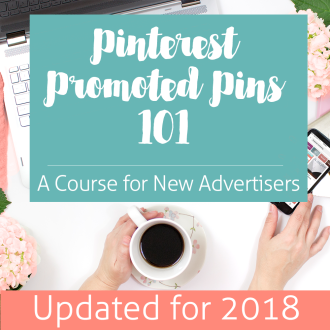 Need help with promoted pins? Hit me up on Twitter or send an email. 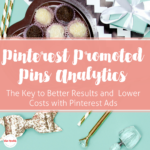 Or, if you’re more of a DIY-er, check out my book – it comes with a handy planner and a cheat sheet to see where your ads will appear on Pinterest.